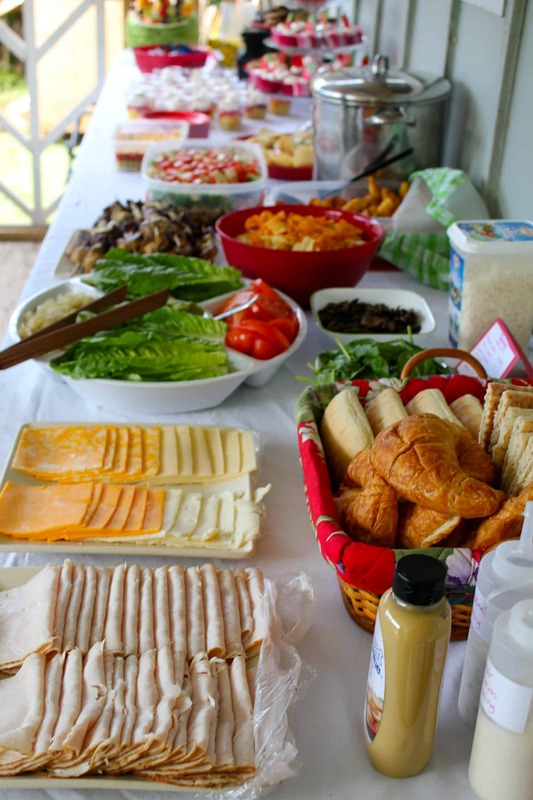 This post is all about graduation party food ideas. 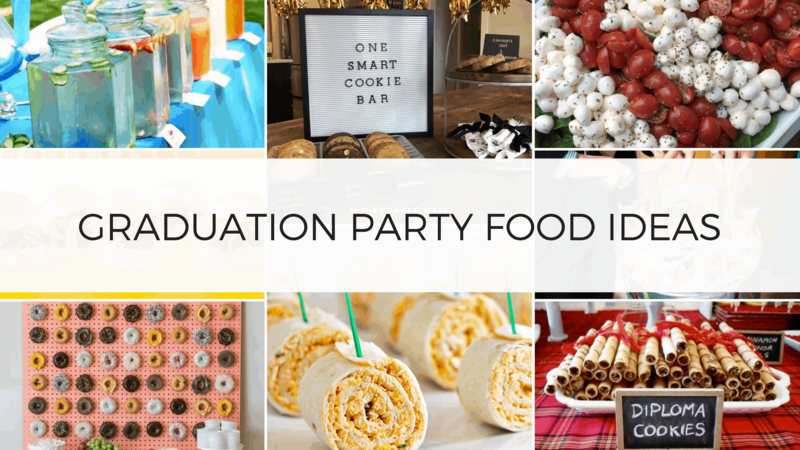 Graduation party planning season is in full force and it's time to start thinking about one of the most important parts of the party: Graduation party food ideas! 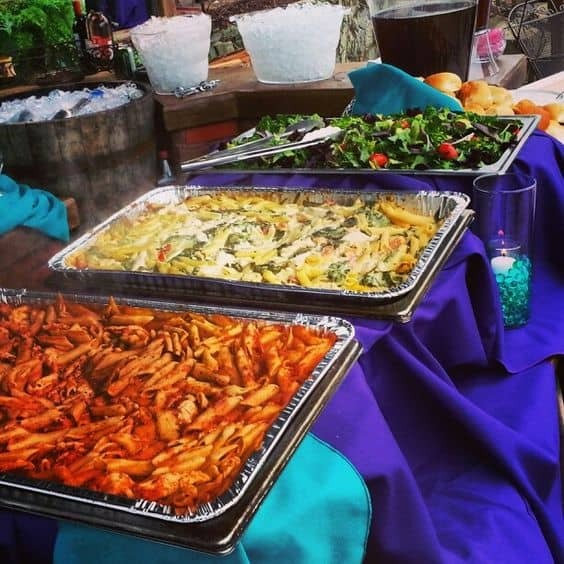 Let's be real, the most important part of your whole graduation party is the food so it's important you nail it. Thinking about what food to make that fits the theme of graduation and is easy to make for a crowd can be difficult. Don't worry though, these are the best food ideas and will leave your guests asking "How did you do this?!". This post shows you 22 best graduation party food ideas. When planning graduation party food ideas, you do not want to forget the drinks! 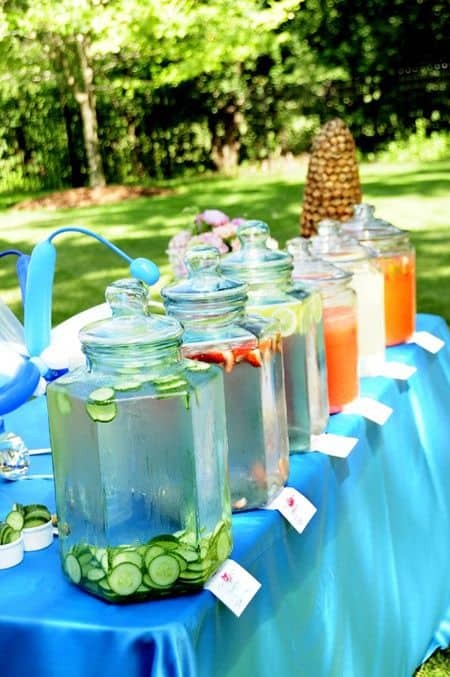 This is a really cute and easy way to set up a different varsity of drinks for your guests to choose from. If infused water isn't your thing you can fill this with lemonade, ice tea, fruit punch, etc.! If you are looking for graduation party food ideas on a budget, than this is for you! Hot dogs are an extremely easy meal to make for a big group of people. You can also have dishes of toppings and chips to serve as sides to this meal. 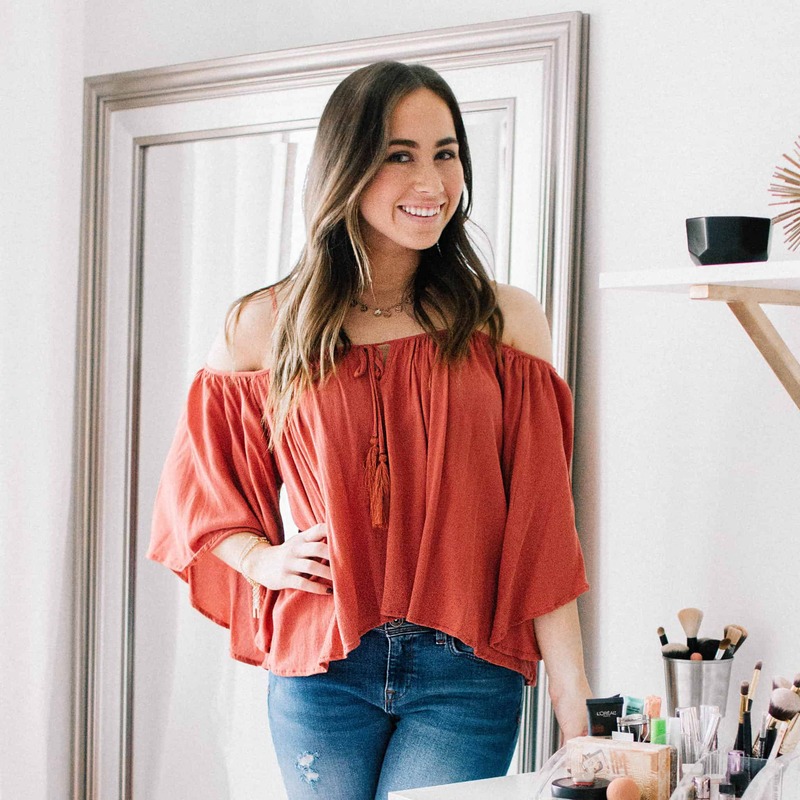 Danelle from Let's Dish This shows you how to make the cutest hot dog bar. Is this not SO cute?! 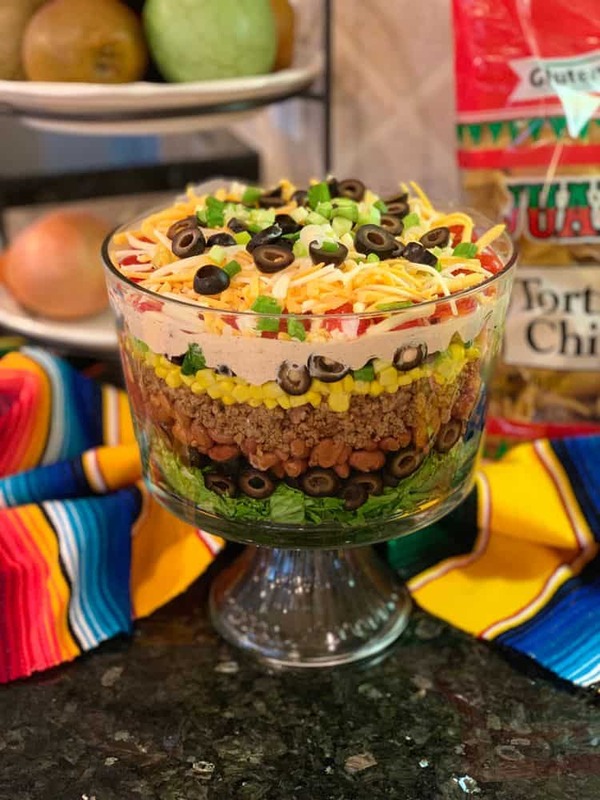 Everyone loves tacos and you can find a super easy taco crock pot recipe that will stay warm during your whole party. 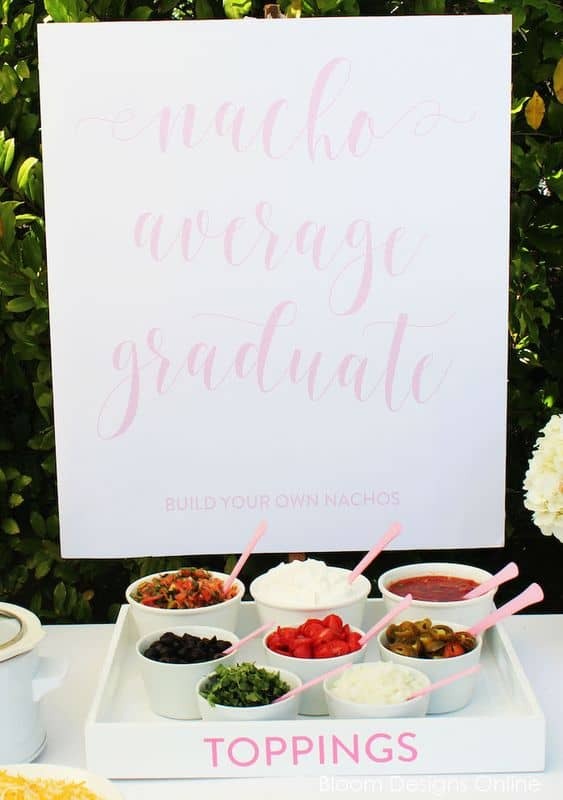 Plus, you can use this cute play on words to really hone in on the graduation party theme. 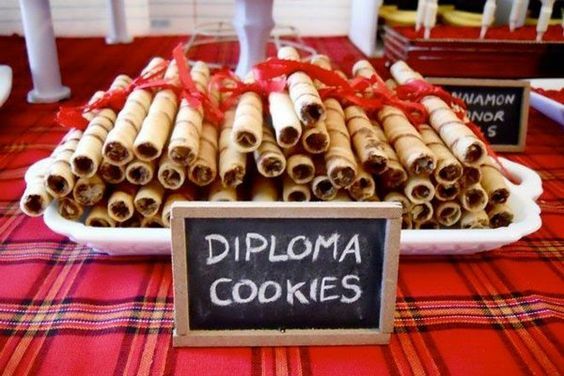 This is a great graduation party dessert ideas that will definitely have your guests talking. Really, this is not too hard! You just need easy things that you can dip into the chocolate and you're good to go (goodbye baking something!). 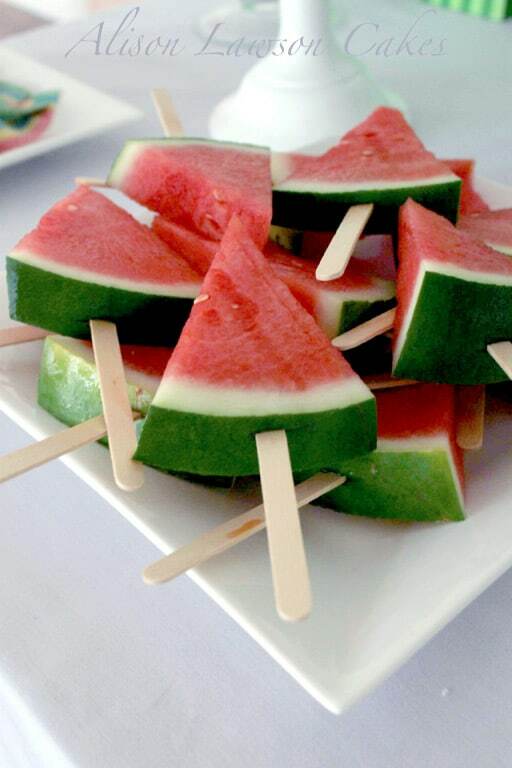 Keep your guests from getting sticky but putting watermelon wedges on sticks! This allows for easy pick-up while having a delicious graduation party appetizer. 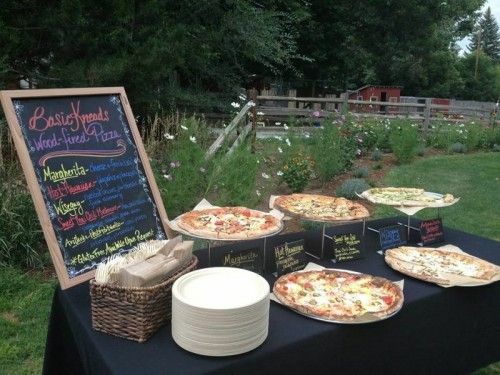 Ever thought about having a pizza bar as a graduation party food idea? We had a pizza bar at my sisters graduation party and it was hit! I mean, who doesn't love pizza?! Plus, out was so easy and all we needed to do was order a few different types of pizza and set them out. Make the setup process easy for you without losing the the "cuteness" of your graduation party. 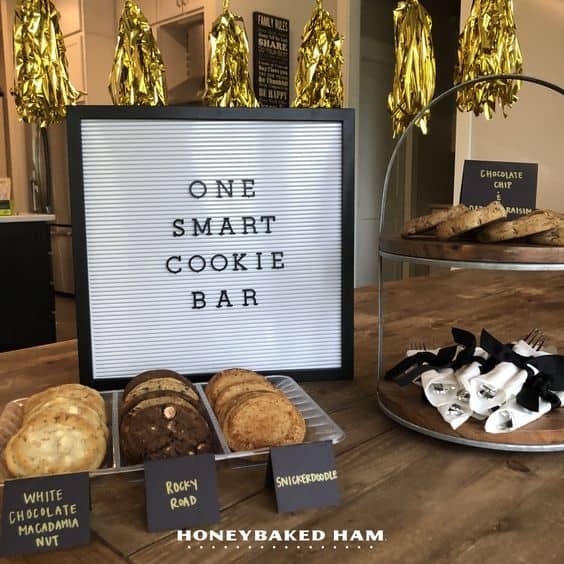 Go with a "One Smart Cookie Bar" dessert theme and order delicious cookies from a local baker. 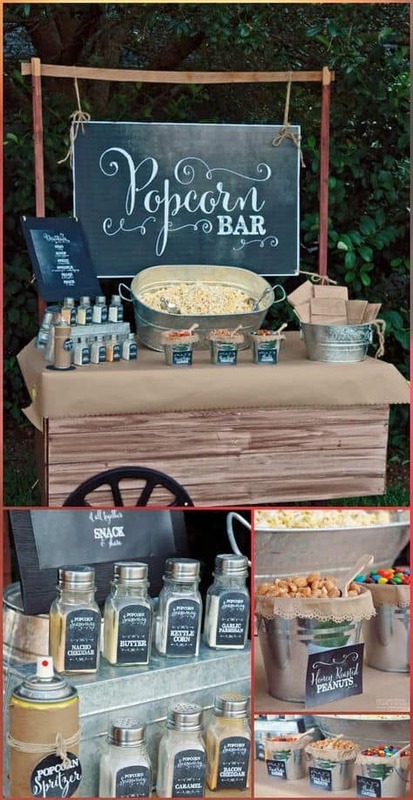 Have a popcorn bar and fill it with all different types of seasonings your guests can add. 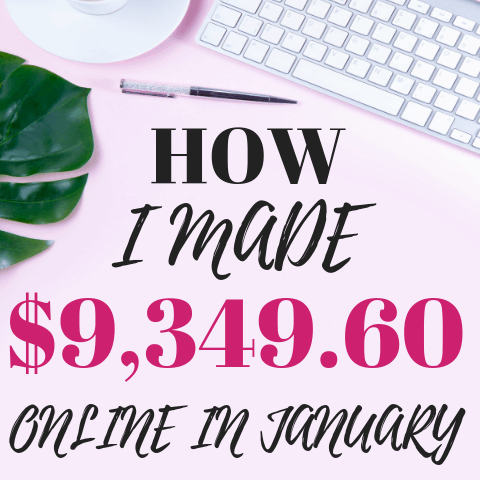 This is guaranteed to be a major hit!! 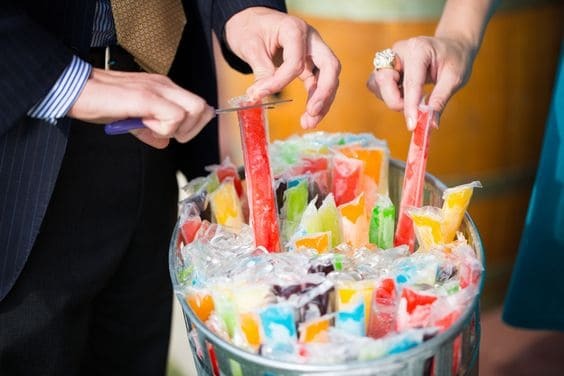 Who wouldn't want a freezie on a hot summer day? If you're planning on having an outdoor graduation party, then you need to do this. This delicious sandwich is easy for guests to grab and also incorporates the big graduation day! 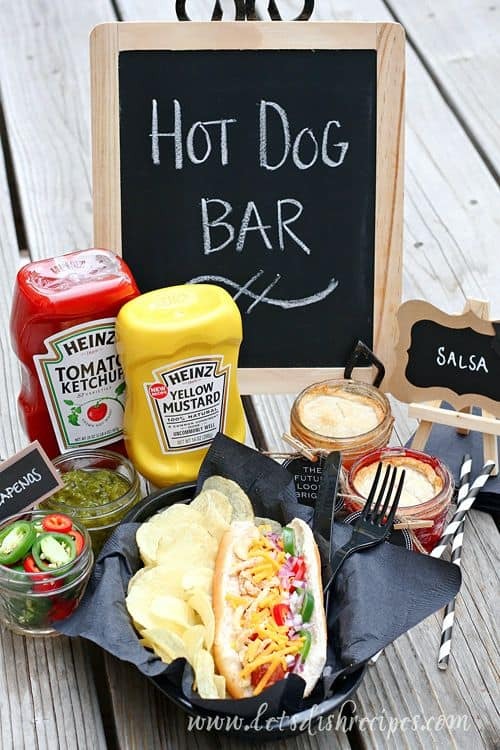 One of the easiest graduation party food ideas featured in this post. 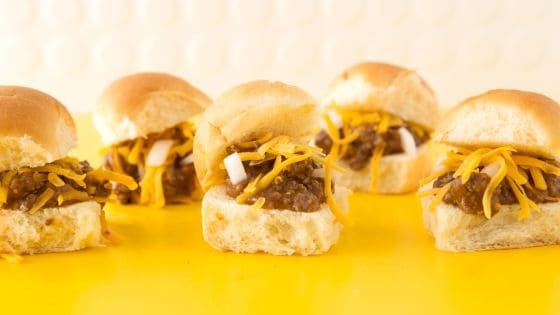 Easy sloppy Joe sliders are the ultimate graduation party food because you can make a huge batch and keep it warm in the crock pot during the graduation party. Also, who doesn't like sloppy Joe's?! 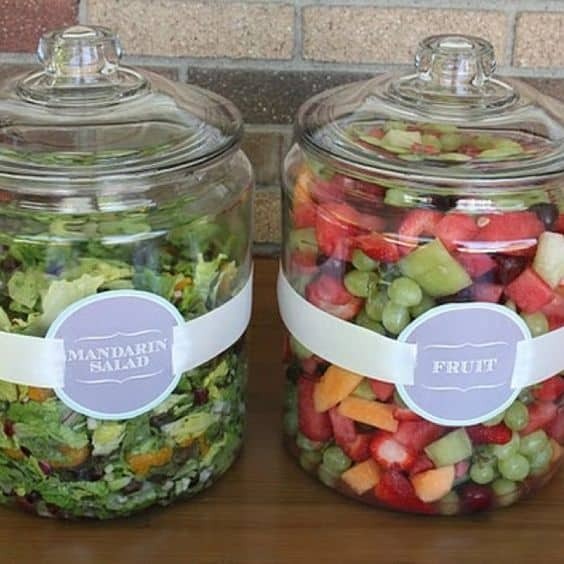 Whip up some easy salads and display them in a cute jar like this. Not only does it look good but it will also keep the bugs out if you're having an outdoor graduation party. YUM! 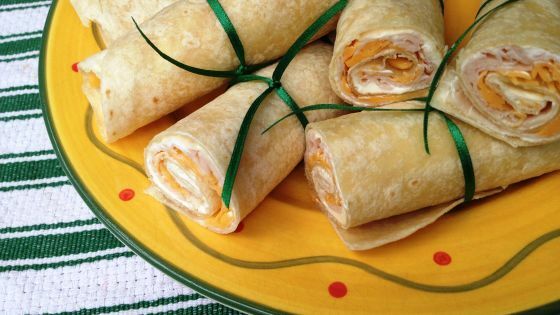 Look how good these buffalo chicken tortilla pinwheels look. These are extremely easy to make and just take a few ingredients. Believe me, they are good! You can find the recipes for these here. Such a sweet dessert to have at a graduation party. 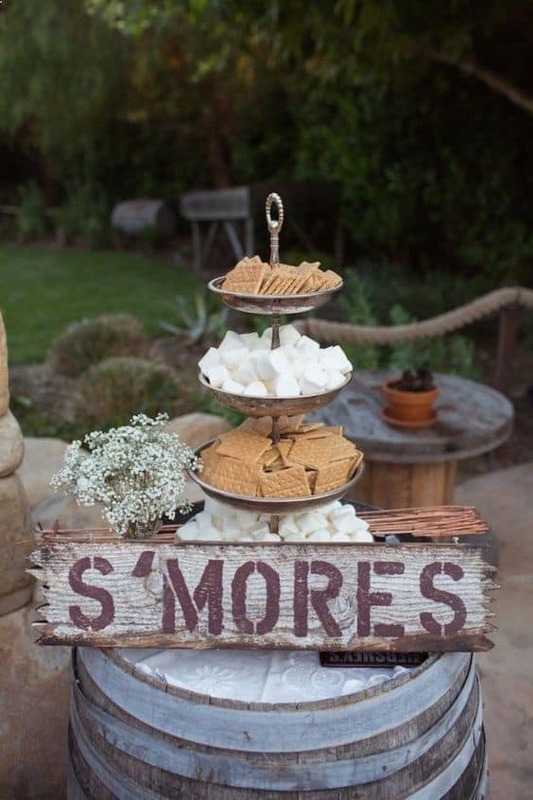 Everyone loves S'mores and there is something so special about all your closest friends having s'mores around a fire. 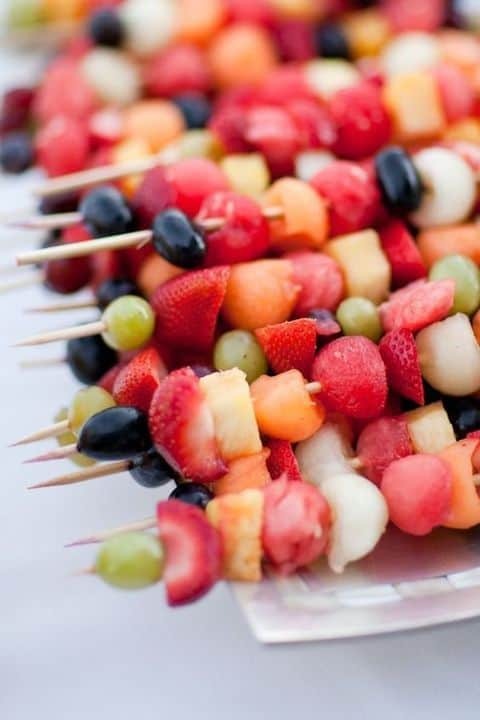 Instead of a traditional fruit salad, make fruit kabobs! This is a really easy way to fancy up fruit. It's also extremely easy for guests to grab! This is a perfect example of how you can make batches of pasta that are big enough to serve for a crowd. Have a salad and some buns on the side and you are good to go. This is a creative twist on traditional tacos (and looks pretty cool too!). Serve this over some delicious chips and you've got an easy meal to serve to your guests. 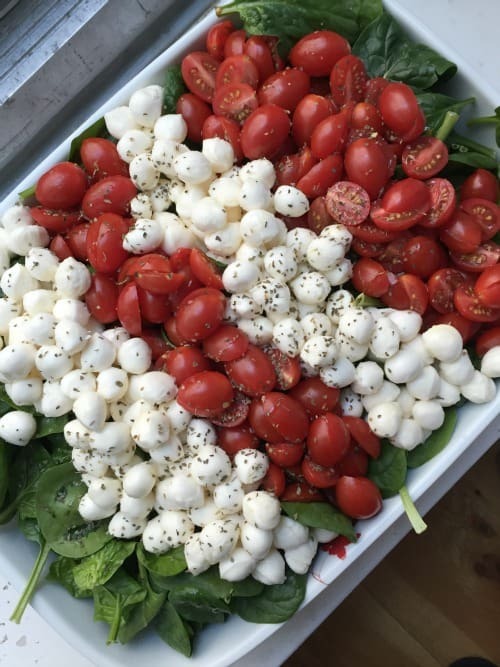 You can't go wrong with a caprese salad and this is a great way to present it at a graduation party. You can find out how to make this caprese salad recipe for a crowd here. 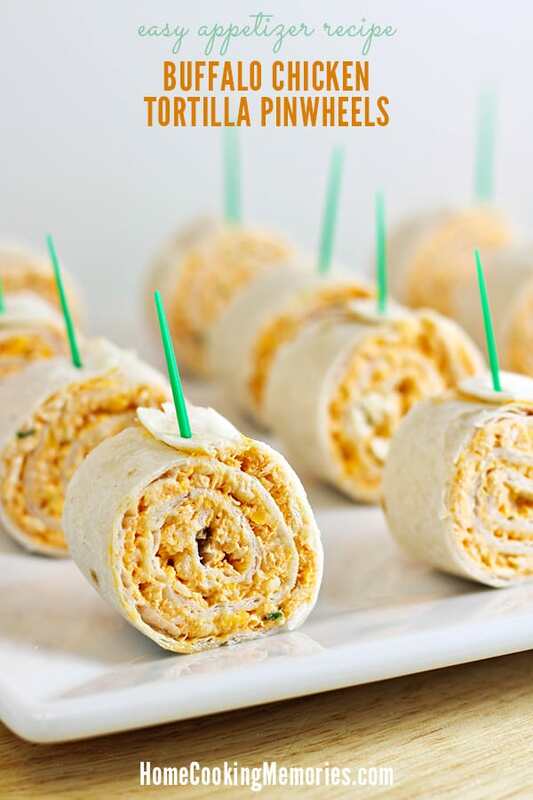 This is one of the best graduation party food ideas and can be made so easily. I love how this brings in the graduation aspect to the food! Sometimes going with a classic sandwich bar can turn out better than any fancy recipe you try to make! Did you look at the labels of these candies? How cute! 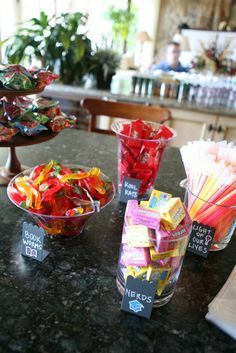 This graduation party found a way to incorporate candy and turn it into the perfect graduation dessert. 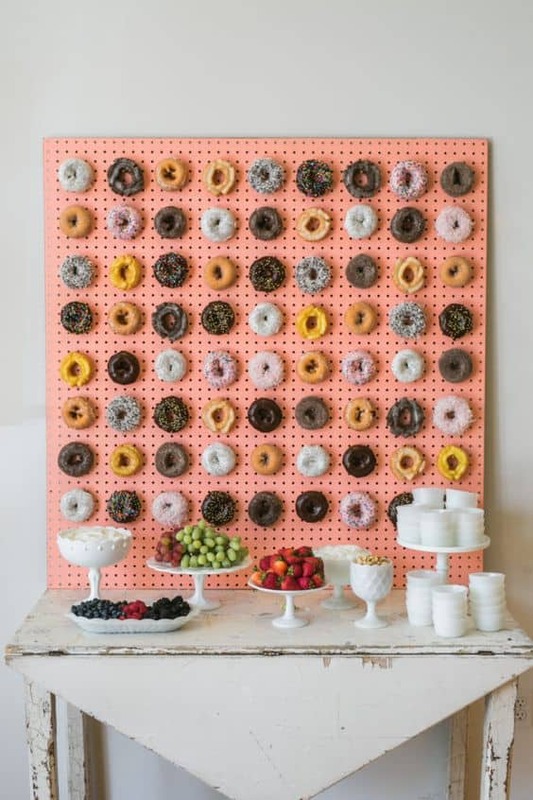 Not only does this donuts wall make for the perfect graduation party dessert, but it also will add to your graduation party decor! 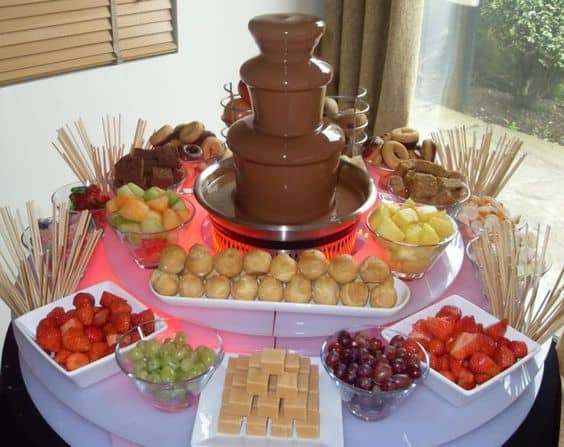 This post showed 22 best graduation party food ideas.